A case study from Japan found that patients with microscopic polyangiitis can, on rare occasions, develop aneurysms in their renal arteries, a complication that can lead to blood vessel rupture and sometimes death. The case report with the finding, “Ruptured renal artery in microscopic polyangiitis: a case report and literature review,” was published in the journal CEN Case Reports. ANCA-associated vasculitis (AAV) is a condition where patients have excess inflammation in their blood vessels. The condition usually affects small-size vessels, but larger vessels may be affected in rare conditions. Chronic inflammation of the vessel sometimes weakens their walls, creating a bulge, known as an aneurysm. 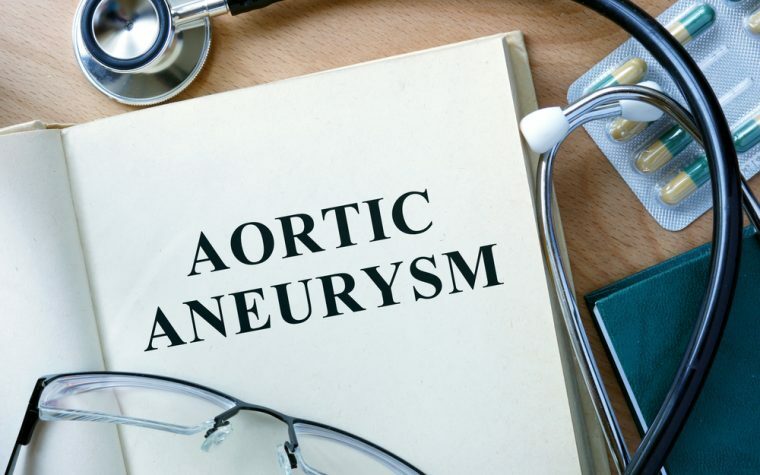 Arterial aneurysms can be quite serious because there is a high risk of life-threatening ruptures. So it is very important to be aware of these complications in patients with vasculitis. In this case report, researchers from Tokyo, Japan, described the case of an 82-year-old woman with microscopic polyangiitis who developed an aneurysm in a medium-size kidney artery that ruptured. The woman complained of general fatigue and joint pain for over a week, along with lower extremity edema (swelling) that lasted four days. She was first diagnosed with cellulitis — a bacterial infection of the skin — but her condition worsened despite antibiotics. A new analysis showed decreased kidney function and systemic inflammation. Tests were positive for ANCA antibodies targeting the myeloperoxidase enzyme (MPO), a hallmark of vasculitis. A skin biopsy confirmed the diagnosis, showing damaging inflammation of small blood vessels with neutrophil infiltration in small-size arteries. She received a diagnosis of microscopic polyangiitis with progressive inflammation of the kidneys, called glomerulonephritis. The patient’s kidney function was seriously debilitated and she received hemodialysis and high-dose methylprednisolone therapy for three days, followed by prednisolone. But one week after starting treatment, the woman complained of nausea and reduced urinary volume. Her hemoglobin levels were also low. An abdominal CT scan revealed a large hematoma in her right kidney, caused by a rupture of the renal artery. The rupture was effectively treated with embolization, a process that blocks blood flow in damaged vessels. 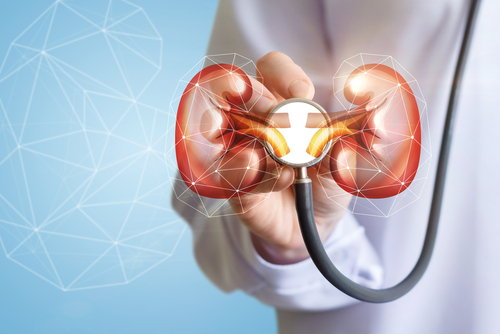 While the patient’s ANCA levels had dropped and no symptoms of active disease were found, researchers “considered rupture of the renal artery to be a possible manifestation of active vasculitis,” they wrote. After two years of follow-up, the woman is stable and receiving maintenance hemodialysis. Vasculitis scores have improved and anti-MPO antibodies are within normal range. “A ruptured renal artery should be considered in a patient with MPA, even in the absence of previous trauma and renal biopsy, when unexplained anemia or signs of shock occur,” they wrote. Tagged case report, complication, microscopic polyangiitis, MPA, rare manifestations, Renal artery rupture, symptoms.